Supports Australian scientists, community organisations and individuals in developing projects across the key areas of science, environment, adventure and community. Each calendar year the Australian Geographic Society donates generously to maintain its programme of sponsorship of Australian adventurers, scientific and environmental research, and community projects. 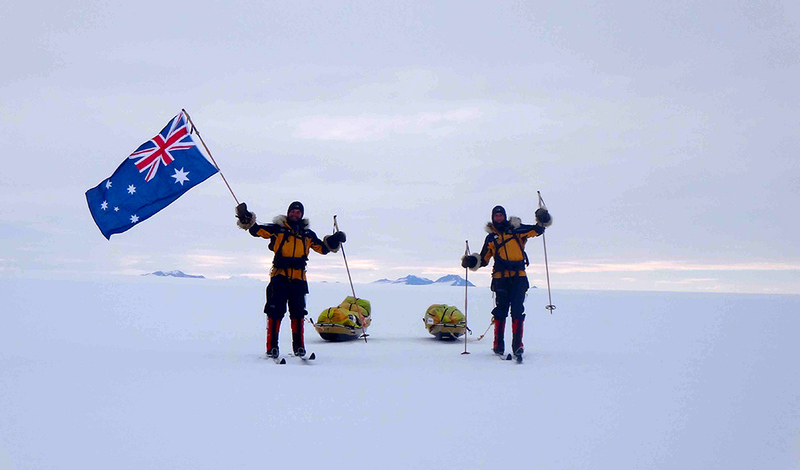 Over the years it has spent much time and effort supporting Australian endeavour in all these fields. Project Sponsorships are on offer (grants up to $10,000 in four categories: science, environment, adventure, community). - What is the aim of the project/event? - How will the project/event benefit the local community/Australians? - Is the project consistent with the aims of the Society? - How will the recipient communicate the goals of the project to a wide audience? Please note that a maximum of $10,000 can be allocated to any one project, however the majority of project sponsorships given are for less than this amount. The average project sponsorship is for $1500. Click here to view full funding guidelines on the provider's website.